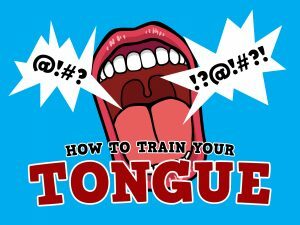 AIM: The ‘How to Train Your Tongue’ Childrens Lesson on James will help children to think about the words that they speak and how those words may affect other people. Yes and No Game. Children compete to answer questions without saying yes or no. Tongue Twister. 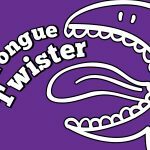 Children compete to say a tongue twister the fastest and the most amount of times in a minute. Tongue Game. For small groups. You will need a pack of cards. BIG VERSE: The Power of Life and Death is in the tongue. Proverbs 18:21. Use the clip from ‘How to Train Your Dragon’ where Toothless and Hiccup fly together for the first time. Say: Hiccup managed to train and steer Toothless so that they could fly wherever they needed to go. Toothless would be able to fly in war and would be able to help Hiccup. If only our tongues were that easy to train! 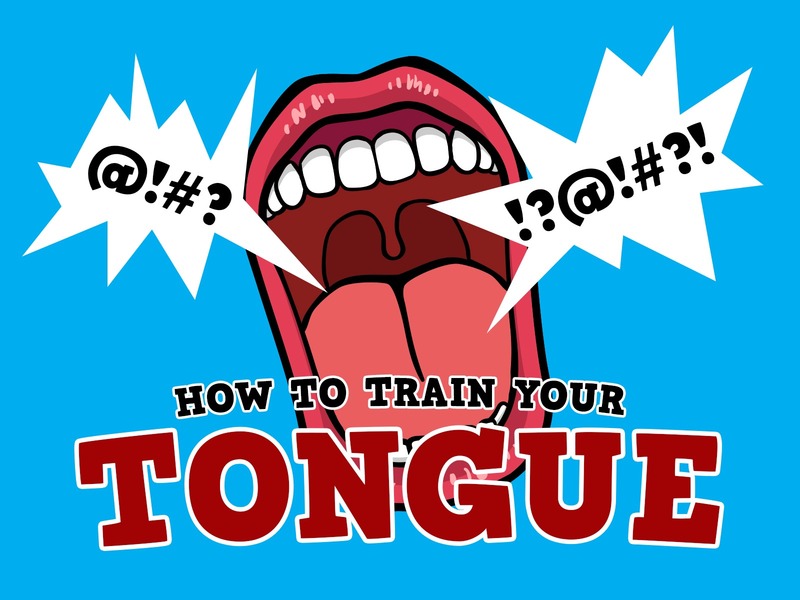 The Bible tells us in James 3 that our tongues are not that easy to train… in fact nobody can train their tongue because it will always do something they don’t expect! Each one of us has control of our own tongue. We choose what we say, but what we say is often affected by how we feel. We can ask God to help us to control our tongue as best we can, and when we say things that hurt others we can ask Jesus to help us to say sorry. 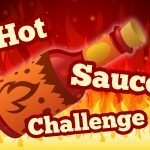 You will need a bottle of hot sauce and some spoons to play the Hot sauce Challenge. Say: It’s not just real words that can hurt. If you have a phone or are allowed on the internet or social media then you will know that words that are written over text or social media can hurt just as much as words said to your face. The words that we say or write are very powerful. The Bible tells us in Proverbs that our words can bring life or death – they can make people feel alive or they can make people feel like dying! Have you ever had someone say something bad about you? It can be hard to forget what they said. Just like when we eat hot sauce or something really spicy the heat can stay with us for a long time – our tongue can feel the pain for a while! The same is true when we hear nasty and hateful words spoken about us. They can be hard to forget, so we have to ask Jesus to take the power of those words away. We have to ask Jesus to help us remember that the words that he speaks about us are the truth! Play the Toothpaste Squeeze. You will need a toothpaste tube and a paper plate for each team. Say: Once we have spoken our words, we can’t take them back. Just as the toothpaste, once squeezed, it cannot return into the toothpaste tube. Our words, once spoken, have been heard and words are difficult to forget. So, what can we do? We can ask for forgiveness for the words that we have spoken and we can try to make amends with the person our words have hurt. Have the ‘Tongue bible cards’ around the room. 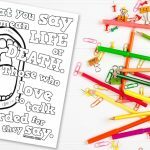 Simply print off the cards and write any bible verses that you want to use on the back. Children must run from one station to another and eat whatever is prepared on that table. Once they have eaten the food on one of the tables they can run and grab a bible card from the wall or wherever you have placed it. They must keep going to the different stations until all the food is eaten and all the cards are collected. The child that eats the most and retrieves the most bible cards is the winner. Alternatively use one table of food and have teams compete in a relay to each send players to the table to eat. Each child then brings back a separate bible card from the pile of bible cards on the table. A person who is careful about what he says keeps himself out of trouble. Proverbs 21:23. When you talk, do not say harmful things. But say what people need—words that will help others become stronger. Then what you say will help those who listen to you. Ephesians 4:29. A gentle answer will calm a person’s anger. But an unkind answer will cause more anger. Proverbs 15:1. Careless words stab like a sword. But wise words bring healing. Proverbs 12:18. Lord, help me control my tongue. Help me be careful about what I say. Psalm 141:3. You must not say evil things. You must not tell lies. Psalm 34:13. A person might think he is religious. But if he says things he should not say, then he is just fooling himself. His “religion” is worth nothing. James 1:26. Even a foolish person seems to be wise if he keeps quiet. He appears to have understanding if he doesn’t speak. Proverbs 17:28. How does it feel when people speak nasty words to you? Create a skit or drama about how it feels to have nasty words spoken to/about you. If you have permission the group can even film it on a phone and then watch the following week/session. 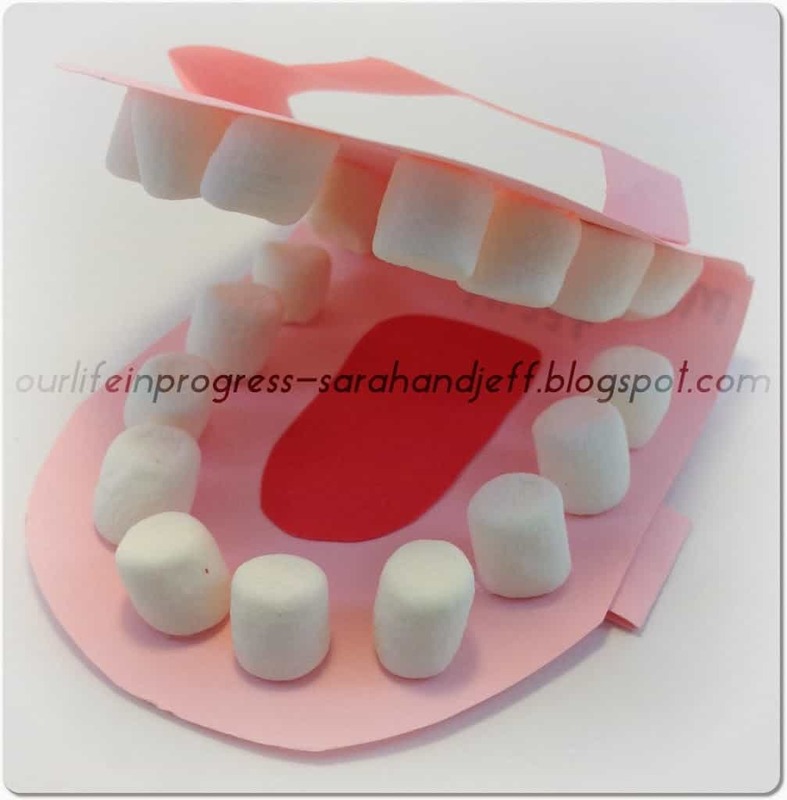 Use playdough to create a person speaking different types of words. Perhaps you may want to mould a scene from the bible story. Create a lego scene from the bible story. Mouth Hand Puppet Craft. Create the hand puppet as you think about the words that you speak. Are you happy with the words you have been speaking lately? 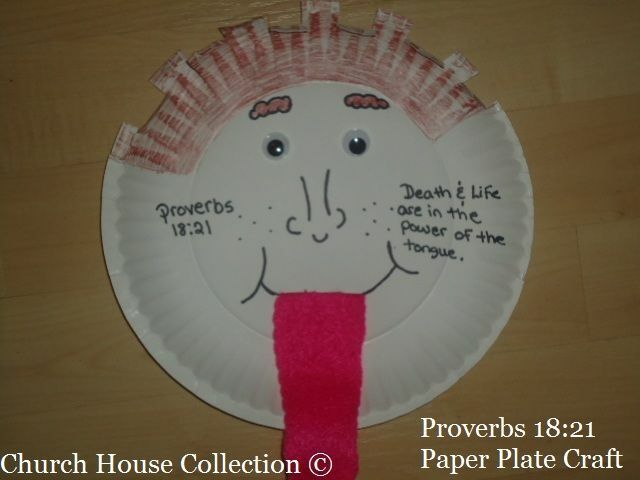 Create a paper plate face with a long tongue made of felt. 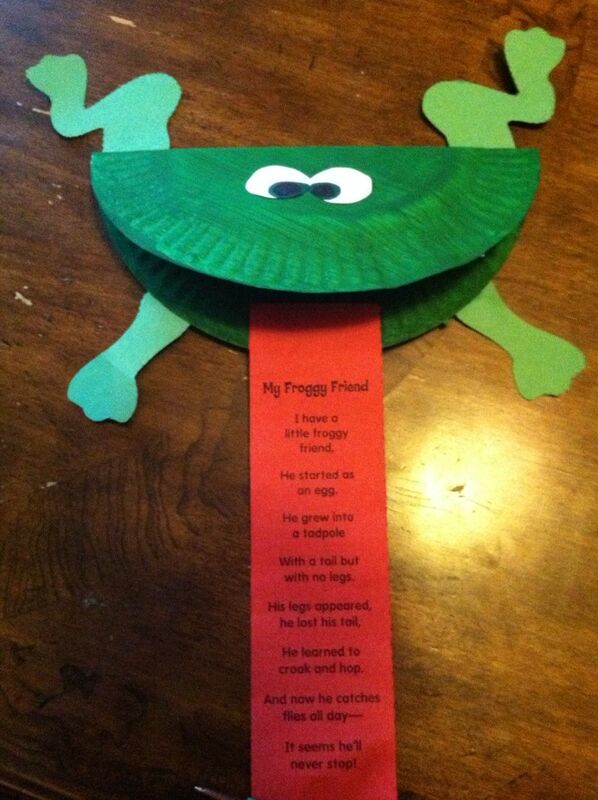 Create a green paper plate frog with a long red paper tongue. Then add the bible verse to the tongue. Use the My Big Mouth sheets. Encourage the children to write a short prayer on the cards. 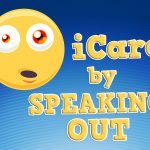 Create an ‘I’m sorry’ card for those that you have hurt with your words. Write or take turns to speak good words over each other. Perhaps use an anagram of each persons name and write a positive describing word or go around the circle speaking good words about each other. Take turns to shout out all the good words that you can think of to describe Jesus.